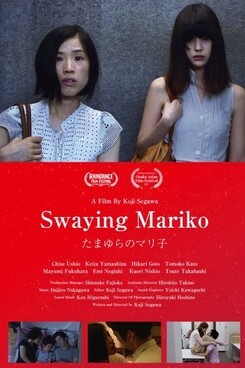 There are countless films about revenge, but "Swaying Mariko" manages to stand out from them: It's impossible to categorize the movie. On the surface a black comedy, the film also paints the bitter picture of a lonely and sexually frustrated woman who loses her mind in a feeling of constant humiliation. Especially outstanding is the performance of Chise Ushio, who delivers a Tour de Force as Mariko - until the completely unexpected end. Swaying Mariko wurde auf dem 19. JFFH 2018 gezeigt.